Artist and innovator Steven Brower brings to Tecnica his unique perspective to the design process. GREAT NECK, N.Y. - Dec. 22, 2016 - PRLog -- Steven Brower joins the Tecnica. Inc. advisory board and brings with him over 25 years of experience in designing and building instruments, objects, machines and systems. 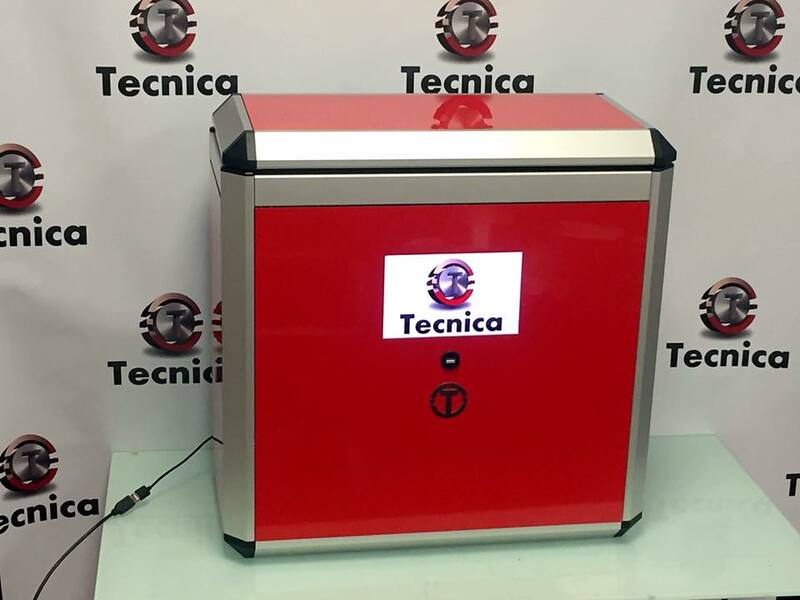 Tecnica's use of its patented laser brush technology, coupled with Mr Brower's artistic perspective, promises to bring a new line of unparalleled Selective Laser Sintering 3D printers to the market. The CASA and the CASA Pro 3D SLS printers will start shipping the first quarter of 2017. Mr Brower's specialities include machining, CAD, rapid prototyping, robotics, model making and product design. Mr Brower's attention to detail has led him to work in aerospace applications, as well as with inventors, scientists and product designers. From building 3D models to creating futuristic landscapes, Mr Brower's ability to integrate his artistic perspectives in design to engineering is a valuable addition to the 3D printing industry. Mr Brower's work can be seen in exhibits throughout the world. Mr Brower will contribute his years of expertise to the design process at Tecnica.